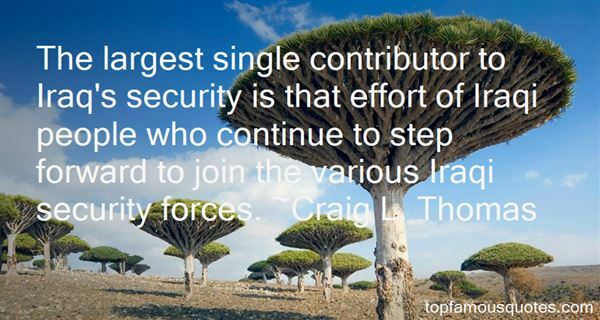 Reading and share top 6 Craig L Thomas famous quotes and sayings. 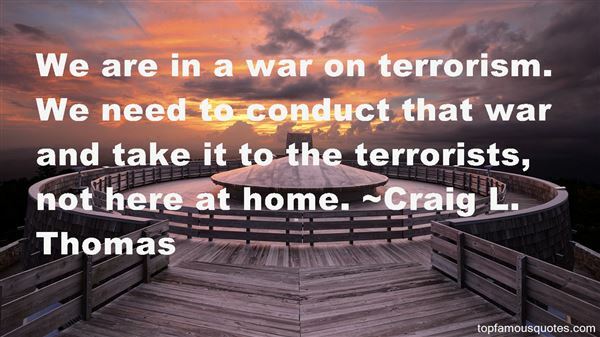 Browse top 6 most favorite famous quotes and sayings by Craig L Thomas. I feel like actors, having spent a lot of time on movie sets, tend to make decent directors, because they've been there, they know what they're doing, they've seen it done right, they've seen it done wrong, and they feel comfortable. There's not a lot of chin-scratching and wondering what your next move is." 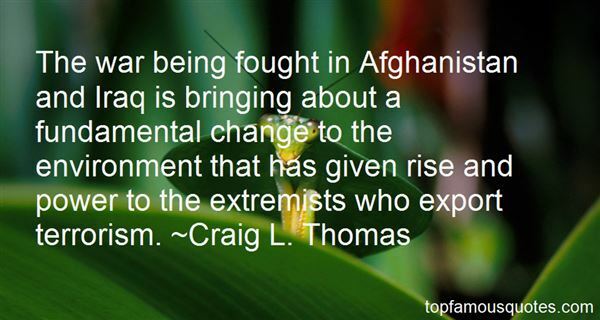 What Did Craig L. Thomas Talk About?